In the third and final volume of High Hallack, tales of high fantasy, science fiction, and coming of age reach back as far as 1943, yet are still as fresh and relevant today as when they were written. 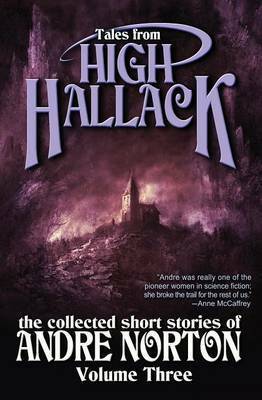 High Hallack was a place in Andre Norton's fiction and was also the name of the genre writer's library she opened in Tennessee. 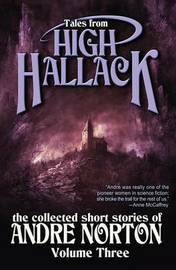 It is a wondrous keep that she called home, and now High Hallack opens its gates and allows these amazing stories to unfold.